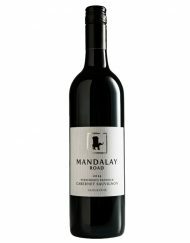 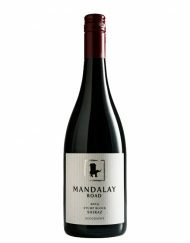 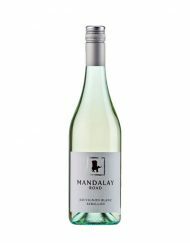 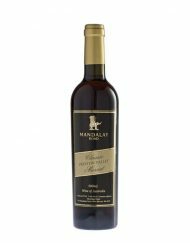 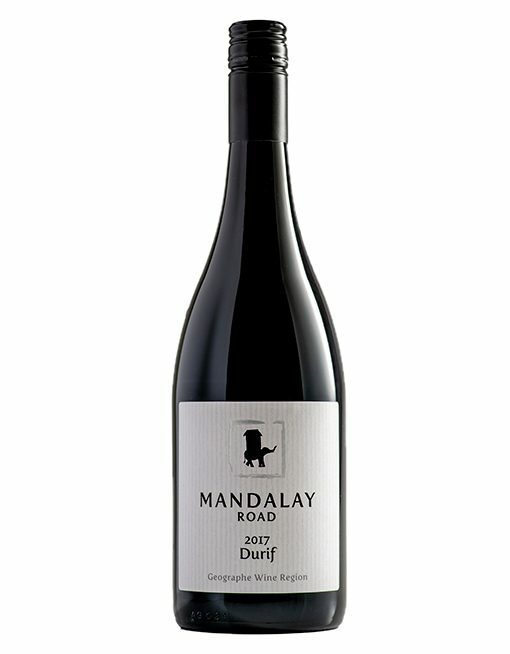 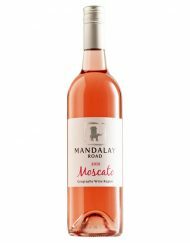 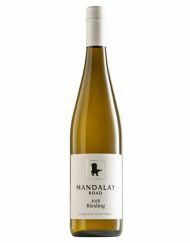 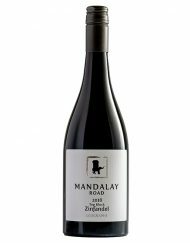 Mandalay Durif is a very flavoursome and robust wine which excels in the warm and dry conditions of our Mandalay Road vineyard. The colour is a deep, vibrant, purply red. Cherry and red fruit dominate the full palate with notes of spice, pepper and cedary oak. 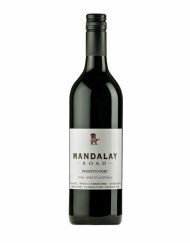 A backbone of fine tannins gives great length of flavour on the spicy finish. 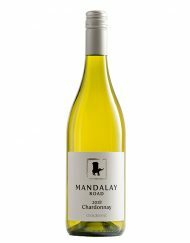 Drinking well now and will be even better in ten years!